This is default "NetworkManager" extension. 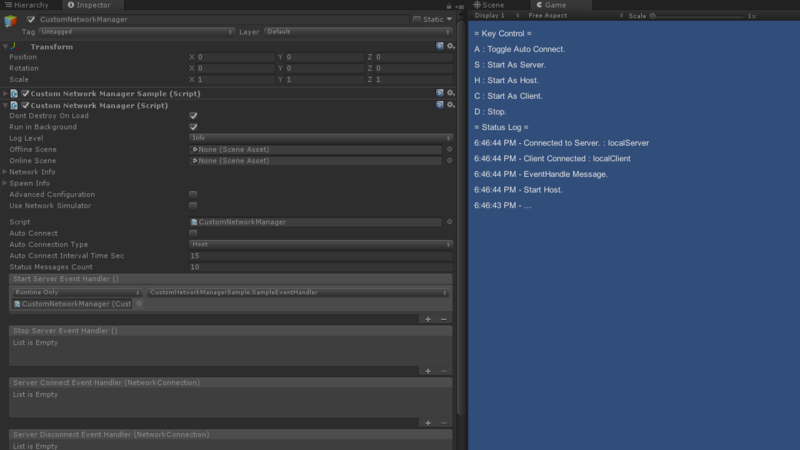 Auto Connection, Event Logging, Lots of EventHandler, and include these samples. This is default “NetworkManager” extension. When failed to connect or when disconnected, try again. Get channel value from QosType.